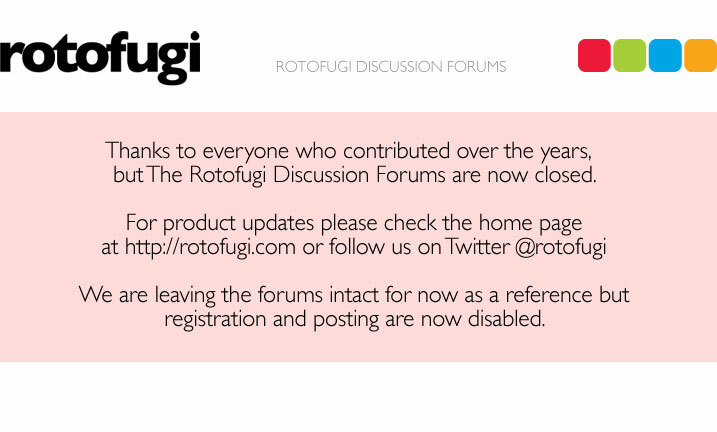 Rotofugi Forums • View topic - Giants of vinyl. < Toy Chat ~ Giants of vinyl. Nice blog! I'm lucky... I get to stare at 2 of these giants every day. thank you. bookmark it. i plan on keeping it updated with similar content. which two giants do you have? LOL... I get to stare at the Large Martin Panda, and full size Coarse at work. The store used to have one of those enormous Helpers statues. It was incredible. I think my favorite big toy might have to be the Giant Snorse by Pete Fowler though. Well, after the Giant Helper, that is. I regret selling that, badly. I will be doing a round 2 of giants of vinyl that giant snorse will definitely be a part of. giant helper? like biskup helper? i've never seen a giant one... do you have any pictures? holy jeese that's huge. i had no idea. i can see why it was so tough to lose. the giants of vinyl is back! giant helper got to be part of the party this time. I seriously get a little misty every time I see the photos of the Giant Helper. i can imagine i'd get quite attached to such a lovable giant as well. did he get passed on to a nice couple in the country where he's got room to run? It's funny you mention that. The people that bought him intended to put them in their backyard as sort of a scarecrow.